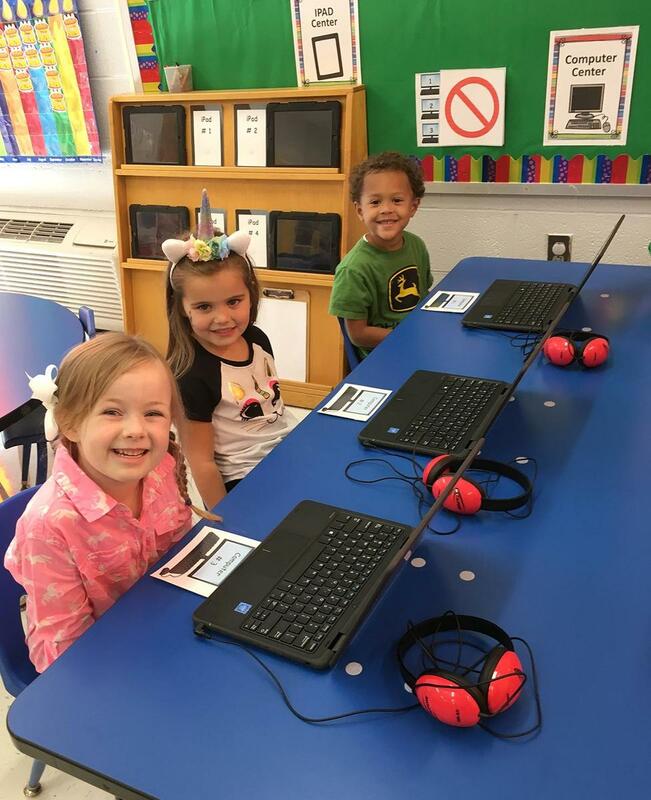 The Cheatham County Voluntary Pre-K Program offers a high-quality Pre-K experience for at-risk four year olds. The purpose is to offer students positive experiences which foster a love of learning. A variety of activities are offered to develop a child’s thinking, language, physical and social-emotional skills. Each child has a daily opportunity to develop these skills through active, hands-on learning. Through our Pre-K program, we hope to make a positive difference in the educational achievements of the educationally at-risk child.